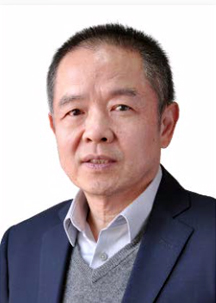 Kun He, Ph.D., is Chief Statistician of R&G Pharma Studies. Dr. He received a Ph.D. in Statistics from Cornell University in 1991. After serving on the faculties of the University of Minnesota and the University of Kansas, he joined the U.S. Food and Drug Administration in 1999. Most recently, he served as the Associate Division Director of the Division of Biometrics V, Office of Biostatistics, CDER, FDA, supporting the Office of Hematology and Oncology Products. During his twenty years at the FDA, Dr. He has accumulated extensive experience in regulatory, clinical and statistical science.